Starting with 2015, Vitalis Consulting is involved in a major residential project, in collaboration with Bujorului Residence and Casa Noastra Imobiliare. 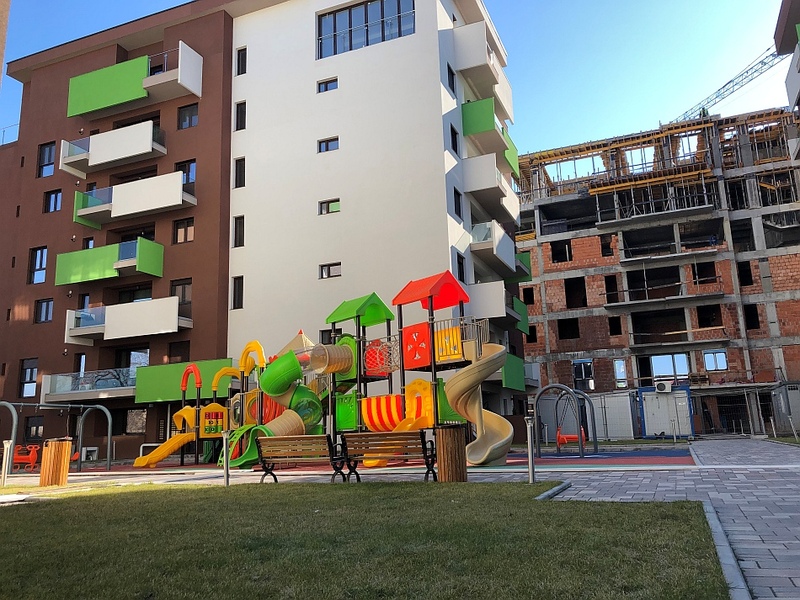 Read more "Bujorului residence: the outstanding residential project in Craiova has reached its 4th phase of construction under Vitalis coordination"
Blocul este in prezent marcat cu bulina rosie, fiind incadrat in clasa intai de risc seismic. Dezvoltatorul imobiliar Hagag Development Europe, parte a Hagag Group din Israel, a obtinut autorizatia de construire pentru proiectul residential H Victoriei 139 si a intrat in cursa pentru cele mai scumpe apartamente din Romania, vandute pana acum pe piata locala. Read more "Israelienii de la Hagag vor sa intre in cursa pentru cele mai scumpe apartamente din Bucuresti cu un proiect pe Calea Victoriei"
Last week, on 6th of December at Radisson Blu Hotel, Vitalis Consulting team was pleased to participate at the 11th edition of CIJ Awards Gala Romania 2018, one of the most prestigious events in the Romanian Construction and Real Estate sector. We found ourselves there among the nominated companies and we were extremely happy and proud to bring home the 6th “Best Project Management Company of the Year” award, as a recognition for all our team’s efforts, hard work and commitment showed during our activity. Read more "Congratulations for CIJ Awards Gala Romania 2018"
The 11th edition of CIJ Awards Gala will take place this evening at Radisson Blu Hotel, in downtown Bucharest and will gather together the most important players on the Romanian construction and real estate sector, in order to celebrate this year’s hard work, successes and accomplishments. Vitalis Consulting will be also present, for the 10th time already, among the nominated companies for “Best Project Management Company of the Year” award, won by the company in 5 years out of 10. 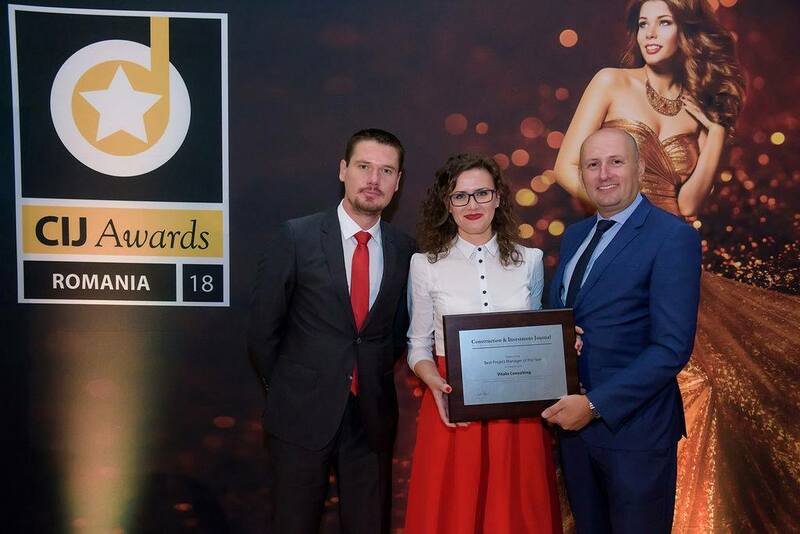 Read more "The 11th edition of CIJ Awards Gala Romania will take place this evening"
Eastern Europe has become an area full of exciting destinations for both business and leisure travellers, this being the reason for which more investments are made in the hotel market. Romania is also seen as a key destination by international investors and developers, new hotels being in progress of construction in Bucharest and not only. 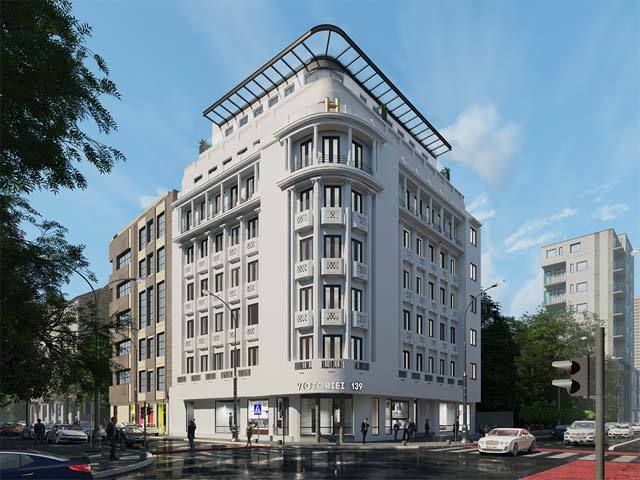 Read more "New Ibis Style Hotel in Bucharest city center developed under Vitalis coordination"
Starting with 2017, Vitalis Consulting is involved in the development of a new 10,000 sq. 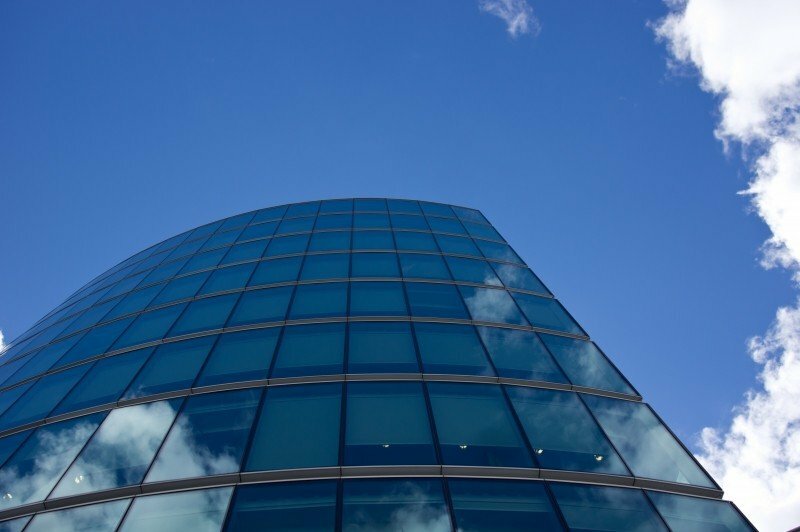 m office building, as a first collaboration between our company and AKCENT DEVELOPMENT SRL, the project’s Beneficiary. Read more "New Office Building in Downtown Bucharest developed under Vitalis team coordination"
In over 12 years of industry activity Vitalis Consulting has achieved a significant portfolio of more than 250 local and international satisfied clients, such as investors, developers, commercial and industrial corporations and financial institutions, delivering over 600 projects in more than 3,500,000 sq. m.
This year, we have completed some projects initiated in the previous year and started new ones as a result of existent or new collaborations, some of them being still in progress of execution. 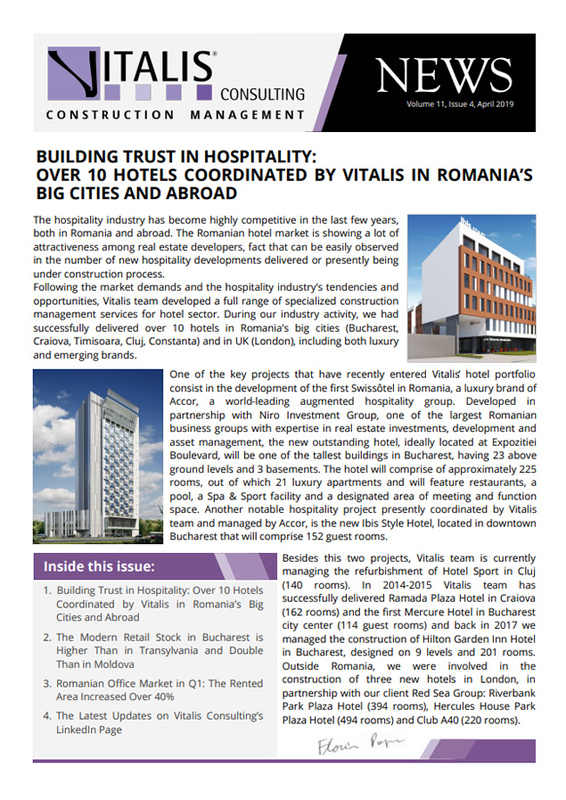 Read more "2018 - A year full of new projects, key collaborations and great opportunities for Vitalis Consulting"
The 10th edition of CIJ Awards Gala Romania will gather together the most important actors from Romanian construction and real estate market that have enjoyed notable achievements over the last year, in order to celebrate successful projects and companies. Vitalis Consulting is proud to be among the companies nominated for the ninth time already for the “Best Project Management Company of the Year”, as well as for the second time for “Environmental Social and Sustainability Award (ESSA)”. Read more "Vitalis Consulting is nominated for the “Best Project Management Company of the Year” within the CIJ Awards 2017"
Florin Popa, Vitalis Consulting’s General Manager, will participate as a speaker in the first session of the “Retail Real Estate Forum” conference, organized by GOVNET, treating the topic of new tendencies in the Romanian retail industry, from a construction manager perspective. Read more "Romanian Retail Real Estate Forum 2017"
Vitalis Consulting, leading Romanian company specializing in project and cost management for the construction industry, estimates a turnover of Euro 2.5 million for 2016, registering a 25% y-o-y growth. In 2016, 10 years from its launch, the company worked on more than 50 projects in Romania and UK, with a total surface of over one million square meters and anoverall value exceeding € 650 million. Read more "Vitalis Consulting concludes 2016 with a 25% turnover increase, compared to the previous year"